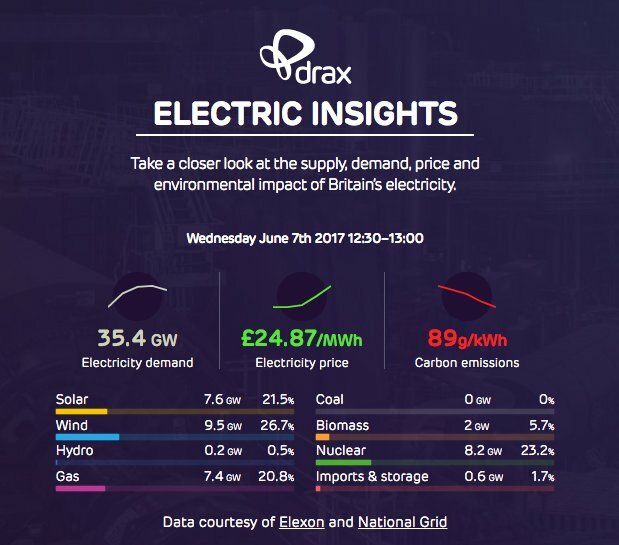 The UK has broken a green energy record - renewable sources of energy have generated more electricity than coal and gas in the UK for the first time. The combination added up to 19.3 gigawatts (GW) of output, even leaving out the smaller distribution-connected bioenergy like AD plants. The record output of renewable energy was enough to meet more than 50% of midday power demand which reached 35.4GW. Renewable energy is no stranger to the farming and rural community. 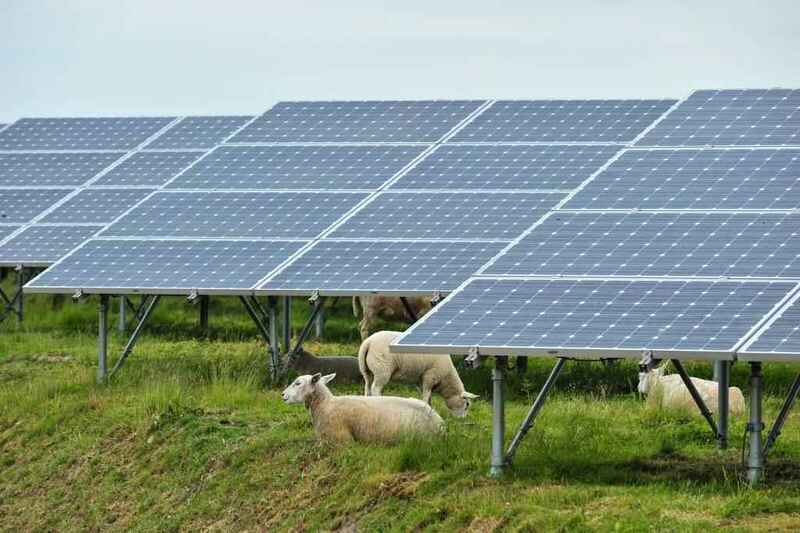 In February, a Shropshire farmer was awarded a ‘green accolade’ for his environmental work, in which he exported enough energy to power his neighbouring 500-home village. Data showed it was exporting enough renewable energy to the grid to power 500 homes, after supplying its own domestic and agricultural buildings and facilities. The farm consumed 746,757kWh of electricity - much of which was low or zero carbon renewable energy – exporting a total of 2,869,141kWh to the National Grid via their solar photovoltaic panels and anaerobic digestion plant.